1. Tremendous thickness, soundness, bone, foot size and fleshing ability set this bull apart. 2. Hot Lotto's persence and unique pedigree will dictate popularity among seedstock and commercial breeders alike. 3. 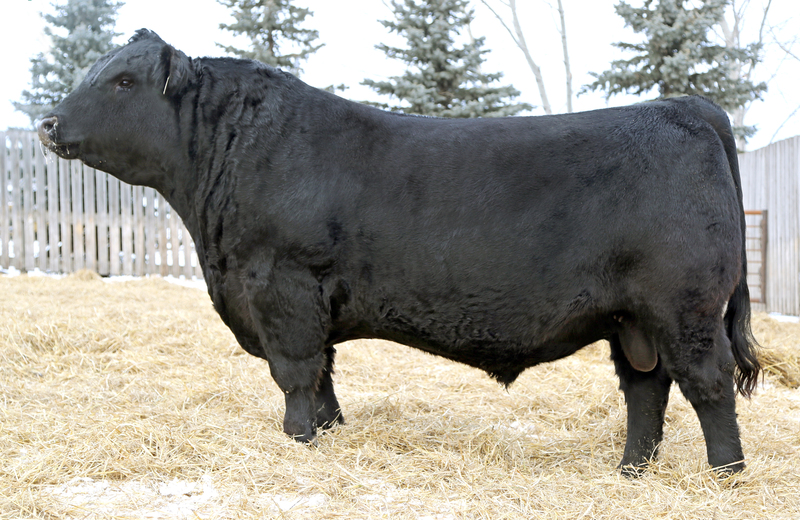 He will make daughters that will be around for a long time producing market topping progeny.